Interested in showing your support for FFA while you drive around? 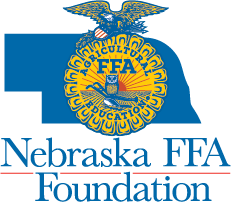 A Nebraska FFA and 4-H license plate could be yours by applying for one through the Nebraska Department of Motor Vehicles. 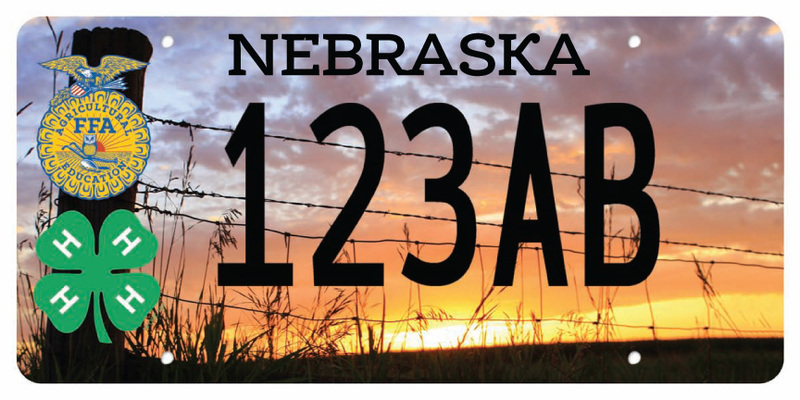 You can order yours today by submitting the form and $70 fee to the Nebraska 4-H Foundation. The license plates can be issued once the minimum amount of 250 applications have been received.